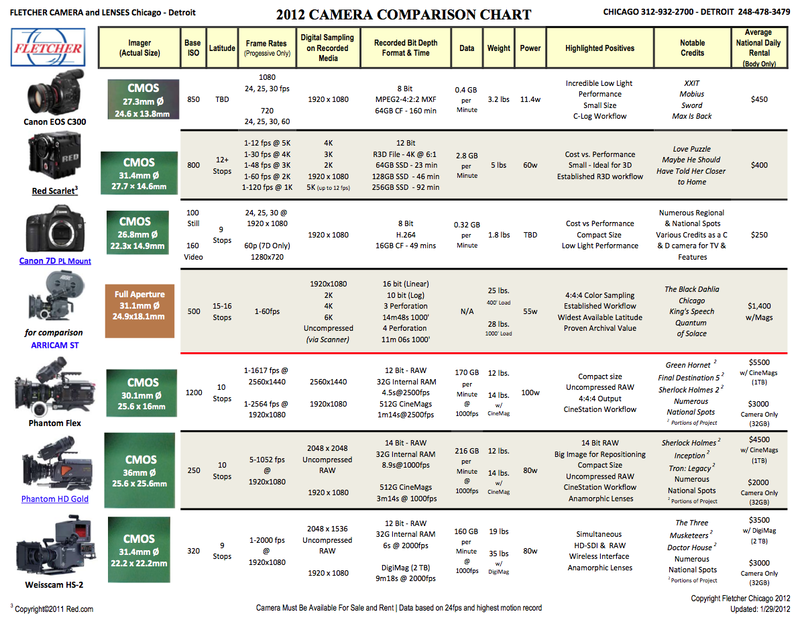 I just stumbled upon this incredibly useful chart, which lists all – notably high-end – cinema cameras currently on the market, ranging from the Sony F3, the Canon C300 and the various RED models all the way to the Alexa. 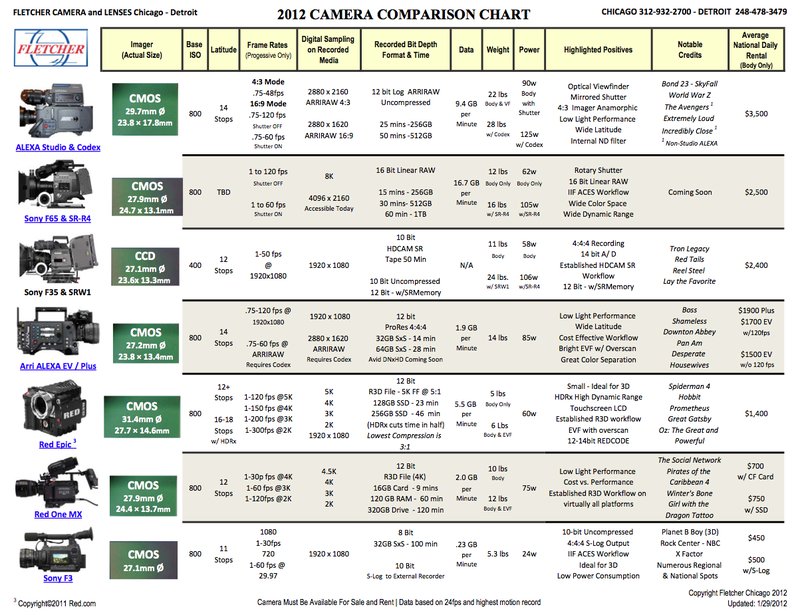 It’s useful because it gives you a chance to compare the technical features and specifications at a glance. Many people ask me about differences between cameras, here you have it – at least in the high-end range of the spectrum. 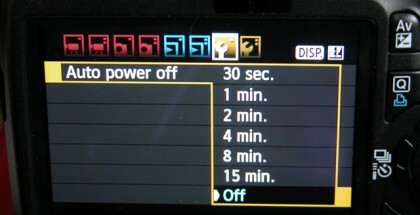 It even gives you a rough idea about “average national daily rental” rates, obviously talking about the US here, with Fletch Camera being a Detroit company. 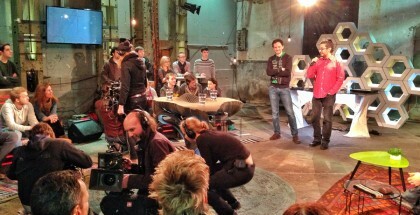 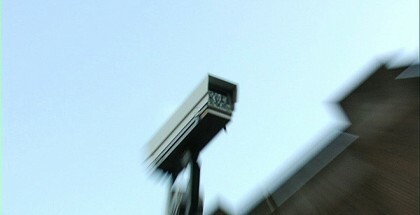 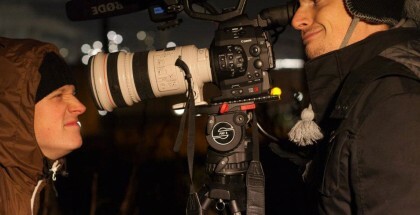 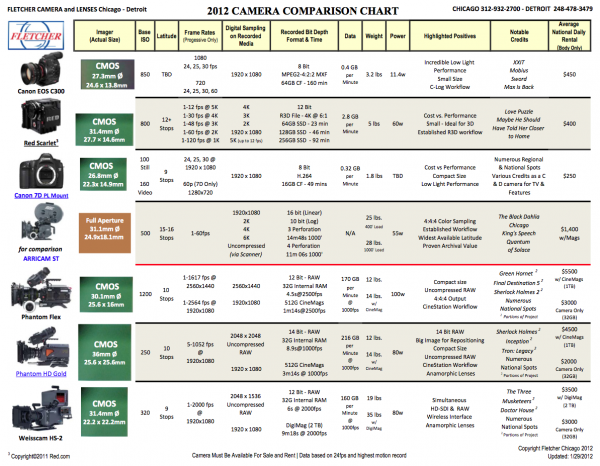 Download the Fletch Camera Comparison Chart 2012 right here. 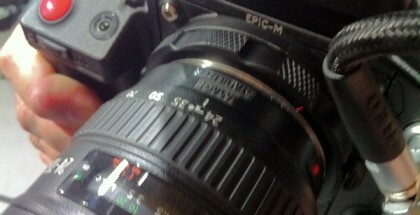 since when does the Red Epic record up to 120fps at 5k, 150fps at 4k and 200fps at 3k?